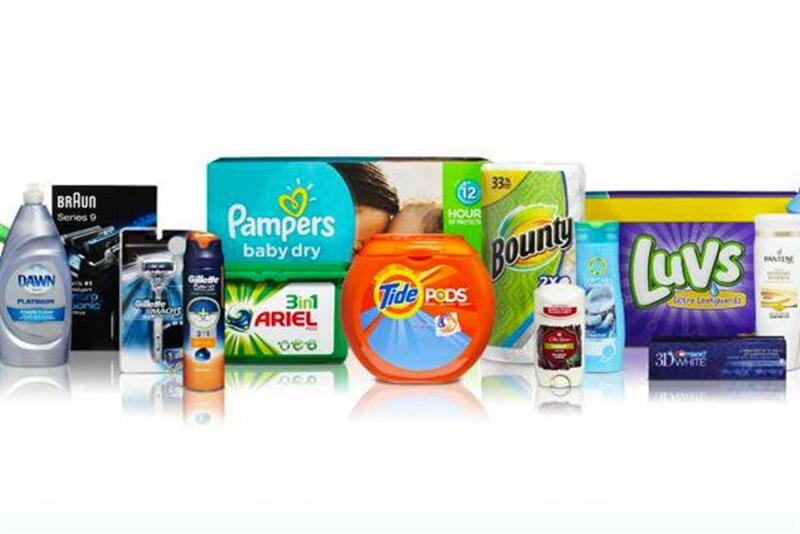 The goal was to understand P&G’s new approach to media and digital, and how the company was making its five-step program a reality: Adopting a common, minimum viewability standard; implementing accredited third-party measurement verification; getting transparent agency contracts; tackling ad-fraud and "voting with our dollars" to make sure it happens. His first point was that the new approach was part of an ongoing narrative within P&G to improve the quality of advertising and that reducing time and money wasted on poor media was an important route to achieve that ambition. And he added that all five parts of the "Media Action Plan" are being worked on, although in a business spending $7 billion on marketing annually it was a complex process involving many parts of the P&G business. He said: "One indicator of how seriously we are taking this as an organization is the number of functions [in P&G] that is it touching. Getting the world’s largest advertiser standing up on stage and saying "this is our expectation, this is what we want, we are doing it for the benefit of us as an organization but we think it’s also going to have a more universal benefit on the industry as a whole," was a pretty good catalyst for change, he said. —Tom Denford is the chief strategy officer of ID Comms.